Go around the world, one sip at a time! 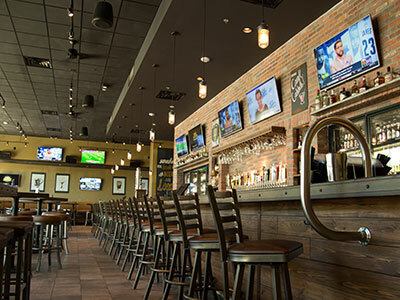 World of Beer is a popular spot that offers more than 50 craft beers on tap, over 500 in the cooler and a menu of tasty tavern fare. Whether you’re a beer master or just curious, the knowledgeable staff will guide you through every last pint, pour and pairing. They’re passionate about offering the best selection of craft beers from around the world and down the corner. When you get hungry, order shareables like the Artisan Sausage Board, signature German Pretzel and Sriracha Lime Tacos, or try one of the juicy burgers. As you might expect, the menu is crafted to pair perfectly with beer.